30 Minute English Chat ! Most popular lessons in languages other than English. 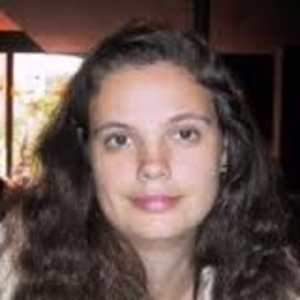 They are the tutors who debut in the Second half year in 2013 and became quickly popular. Lessons that have attained "Hall of Fame" status based on this round of votes. Congratulations! Improve your speed and pronunciation.英会話プラスアルファ！50 minutes, Beg/Int/Adv. 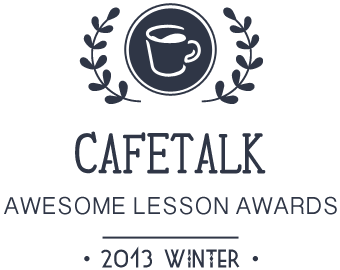 One of Cafetalk's flagship lessons - its calculated, yet fast-paced curriculum has helped innumerable students improve their conversation skills all the way from beginners to intermediate and beyond. This lesson packs all of Lisa.K's extensive experience to offer students a true recipe for improvement, and remains one of Cafetalk's most popular lessons to this date flagship lessons.